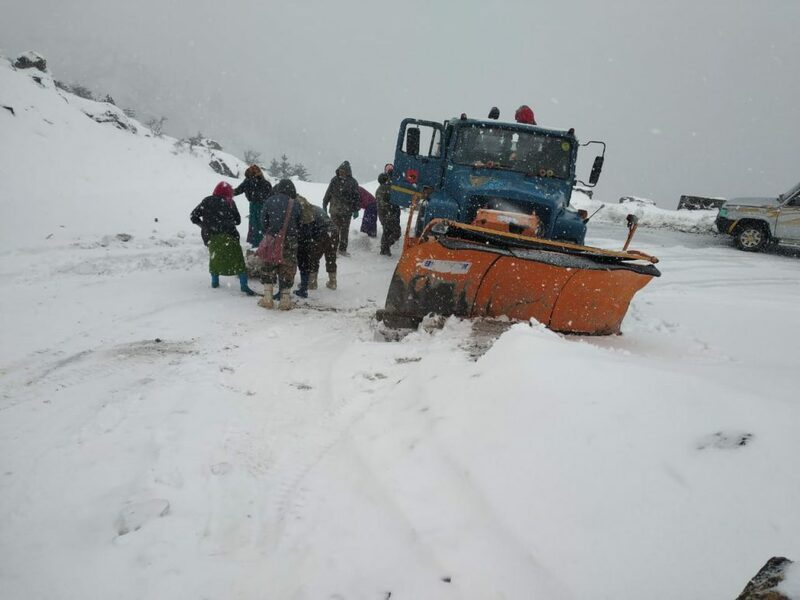 The proposed all-weather tunnel under the high altitude mountain pass of Sela which connects Tawang to the rest of Arunachal Pradesh and the Indian mainland is expected to allow faster troop mobility along the border to impart a much-needed strategic thrust to the military against China, according to reports. Prime Minister Narendra Modi on Saturday laid the foundation stone of the Sela Tunnel Project in Arunachal Pradesh. Sela Tunnel Project is estimated to cost Rs 687 crore. It is being constructed by the Border Roads Organization (BRO) and is expected to be completed in the next three years. It covers a total distance of 12.04 kilometers and consists of two tunnels of 1790 and 475 meters each, reports added. Upon completion, it will reduce the travel time from Tezpur to Tawang by more than one hour. Also, travellers using the tunnel would be able to avoid the dangerous snow-covered Sela which is situated at a height of 13,700 feet. It is believed that all weather connectivity to Tawang would prove to be a game changer for the local population and would also provide a strategic edge for India’s security forces.